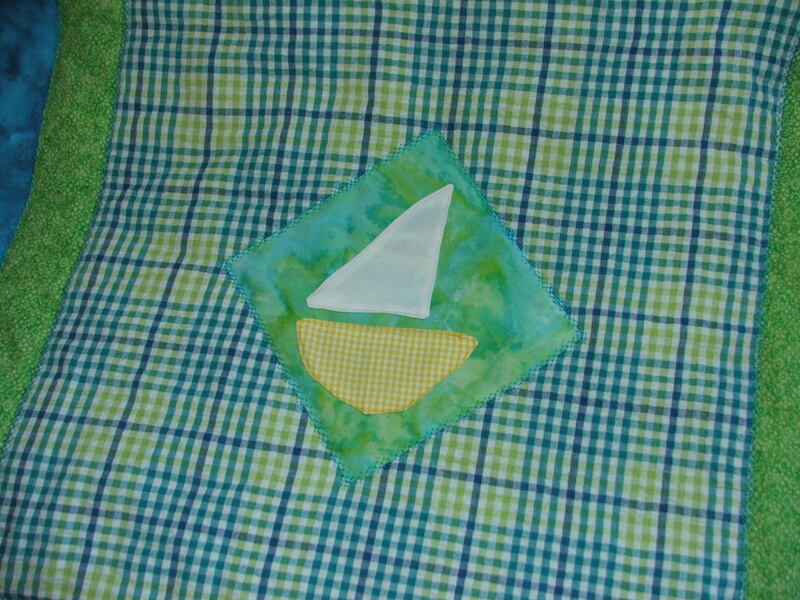 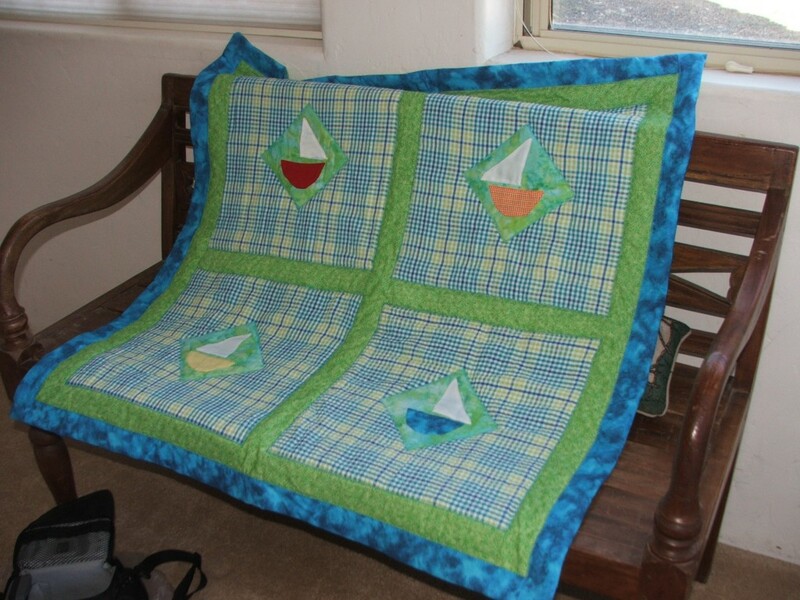 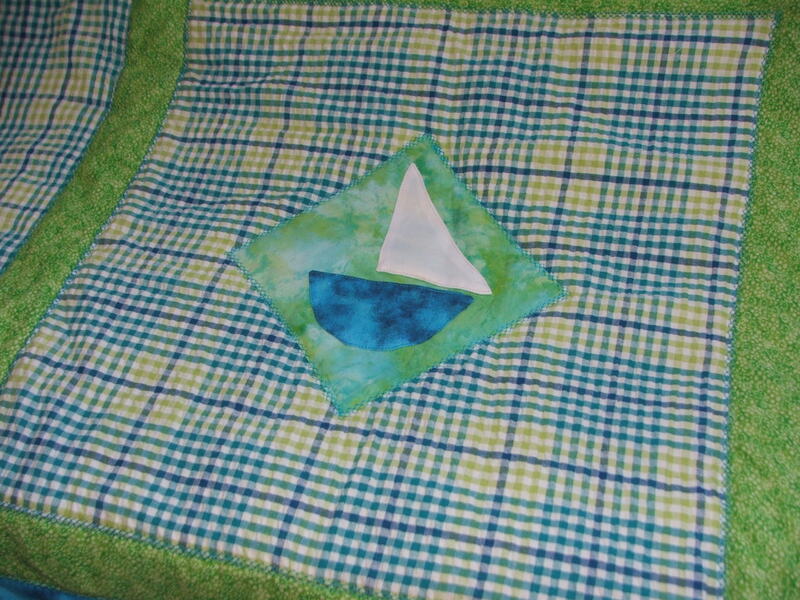 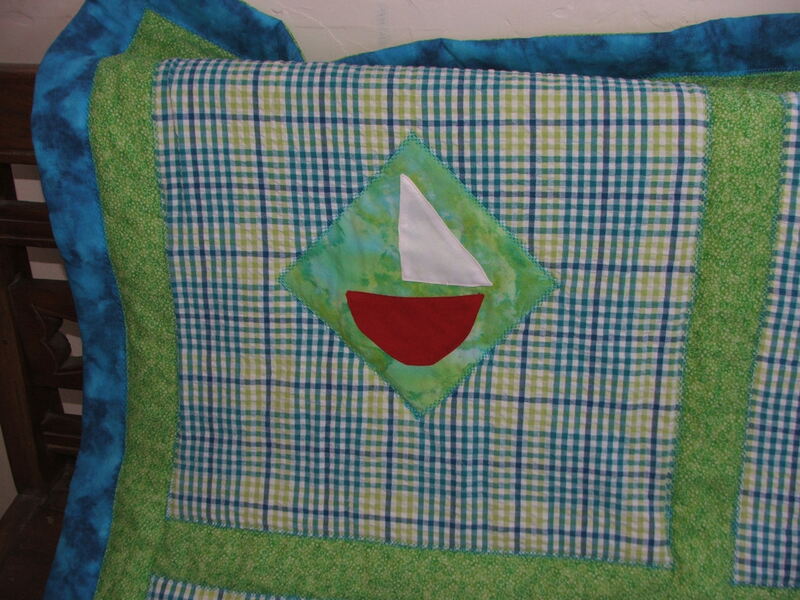 Here is a baby quilt that I just finished. 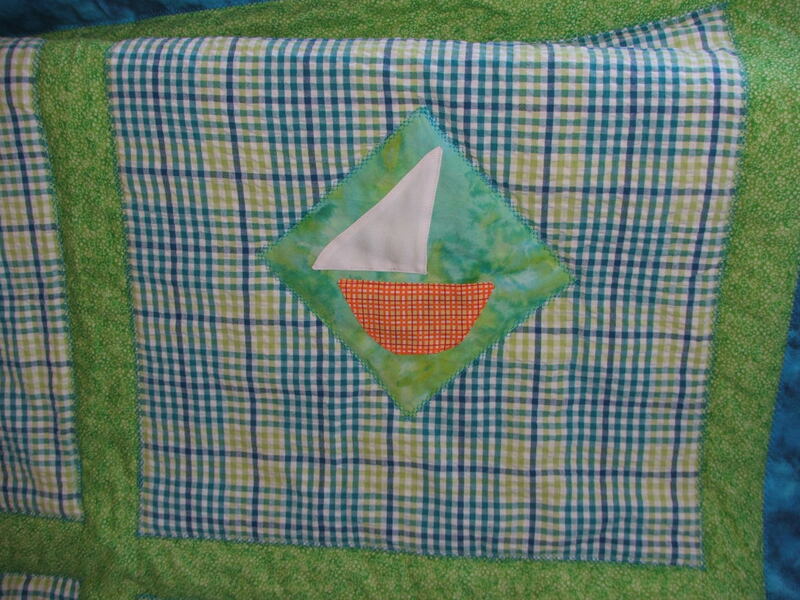 It was for my dear friend Ruth Spencer’s first nephew. I figured the sailboats would be appropriate, as they live the island of Trinidad.